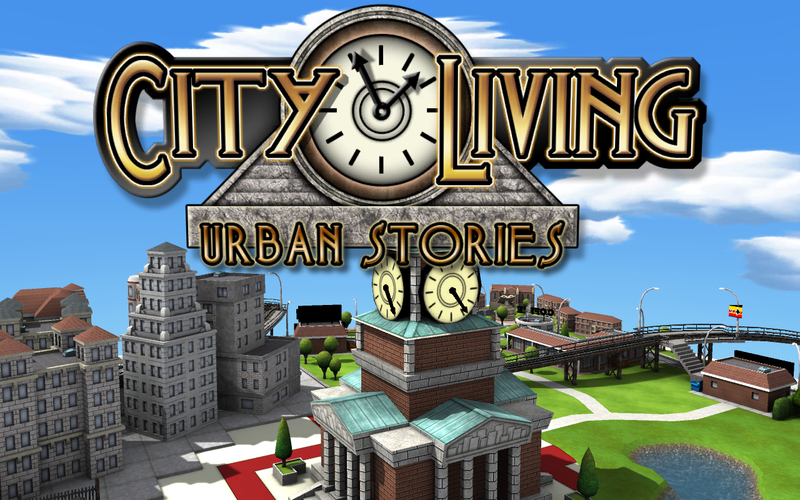 City Living: Urban Stories is a time management game, which sets you the challenge of guiding a character through the minefield of modern life, and the highs and lows they face along the way. Help them strive to complete their goals and live the dream, as they try to juggle their career, friends, money, health and much, much more! Can you take the pressure of being a corporate C.E.O while juggling a busy social life? 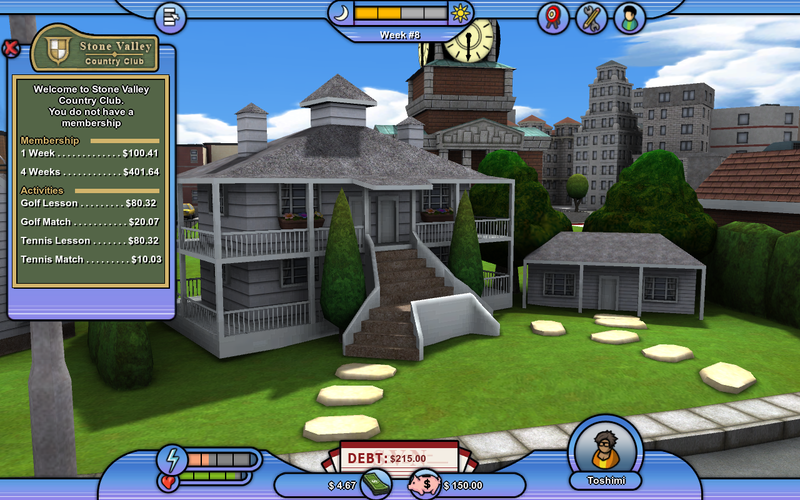 Will you be able to study for a degree while finding time to stay in shape? And can you afford that new luxury apartment without selling your favourite sports car? 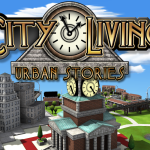 These challenges, and more, await you in the world of City Living! Story Mode – Meet some of the unique residents of Stone Valley, and provide a guiding hand as you steer them through a variety of quirky and eventful stories. 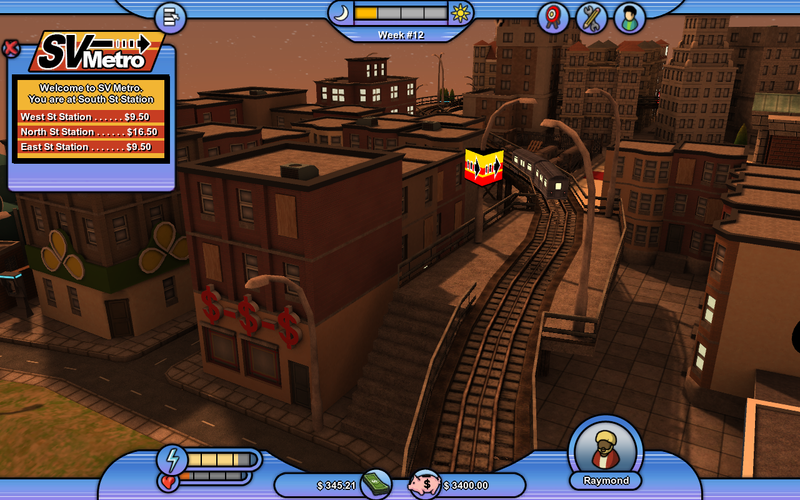 Hot Seat Mode – Find out who’s best, as you compete against a friend in a turn based game to see who can succeed first. 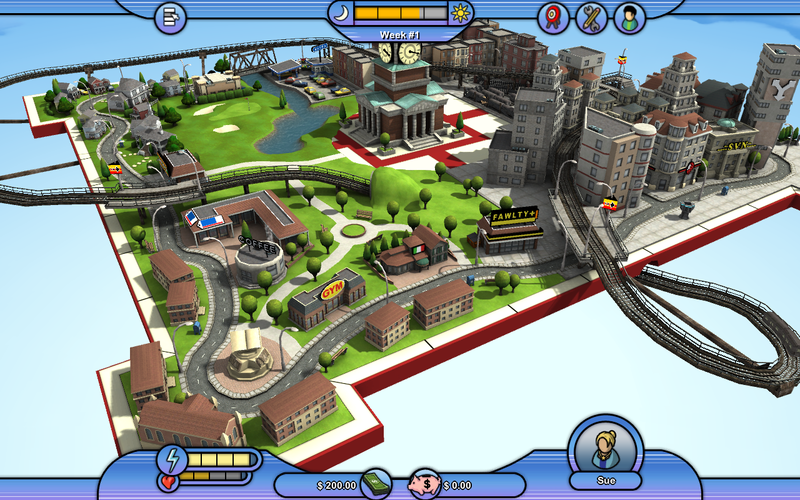 Challenge Mode – With time against you, race to complete your character’s goals in a host of challenges of varying difficulty. Customizable Characters – Create strange and beautiful characters from over 50,000 possible combinations. 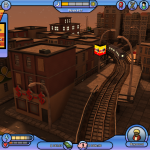 Over 45 Achievements – Ranging from the simple and mundane, to the OCD and insane!